Do you love bikes? 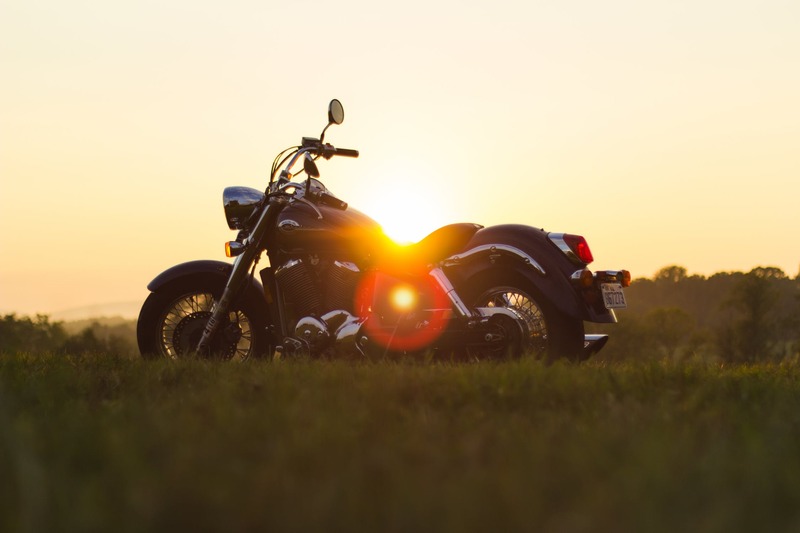 Maybe you’ve always wanted to get a motorcycle but it’s something that you have always put off for the future? Well, if this is something that you want to go after, now’s a good a time as any. Even if you’ve always had a specific model in your mind, what are you waiting for? 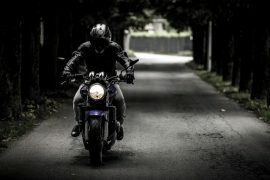 If you want to get the motorcycle o your dreams, here’s what you need to do. First of all, you’re going to want to do some research. 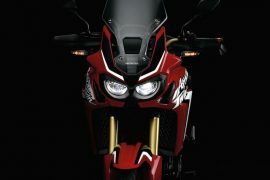 If you’re a motorcycle novice, it’s going to be handy for you to get to know some of the leading manufactures and the models that they produce. You may even want to speak to experts to test drive some models to help you get the one that you want. Even if you already own a bike, this is a great place to start. Then, if you’ve made a decision on the one that you want, you’ll want to start saving. Come up with a savings plan that will get you the money you need to buy the perfect bike – no matter how long it takes. Or, if you know that you don’t want to wait months or years to save up for the motorcycle that you really want, why not think about modifying the one you have? Sometimes, you can change up the parts to get the bike or your dreams. Just take a look at the infographic below to see which modifications can help you to improve the performance. Side-By-Side: How Do Cars & Motorbikes Compare?